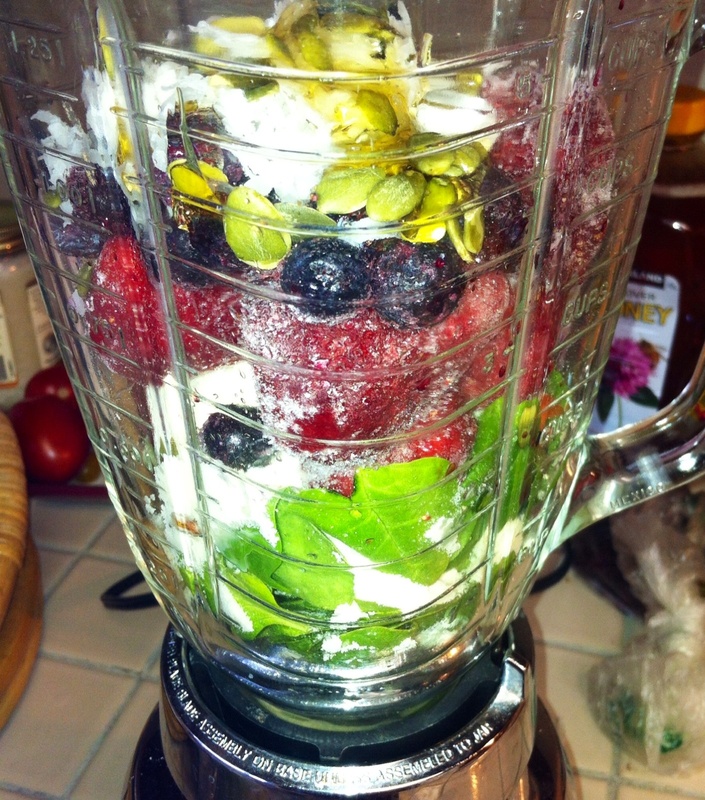 Feeding Your Spirit with the Love Smoothie. Delicious Recipe for your heart and soul. Kids love it too!